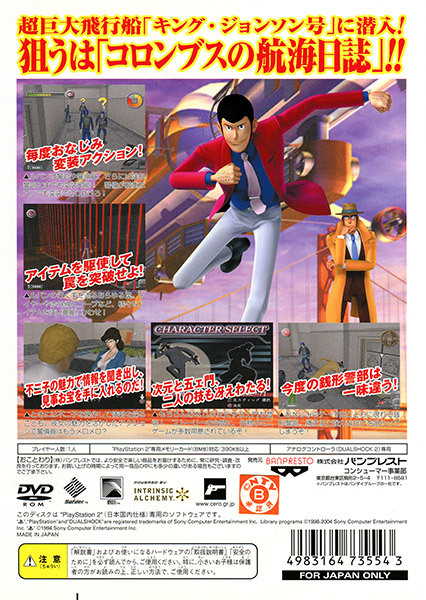 Banpresto managed to churn out three different Lupin the Third action games during the PS2's lifecycle, despite there not having been one prior since the Famicom days. 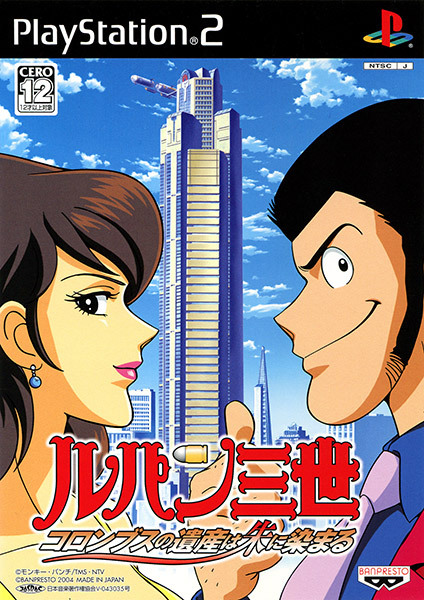 This is the second one, which is also the only one to never see release outside Japan (the first made it worldwide, while the third got a French release). Like the first title, it's basically a poor man's cartoony version of Metal Gear Solid. The change in developer has seemingly done little to improve the experience. There's little to recommend here if you aren't already a Lupin fan, and even then, it's merely passable.